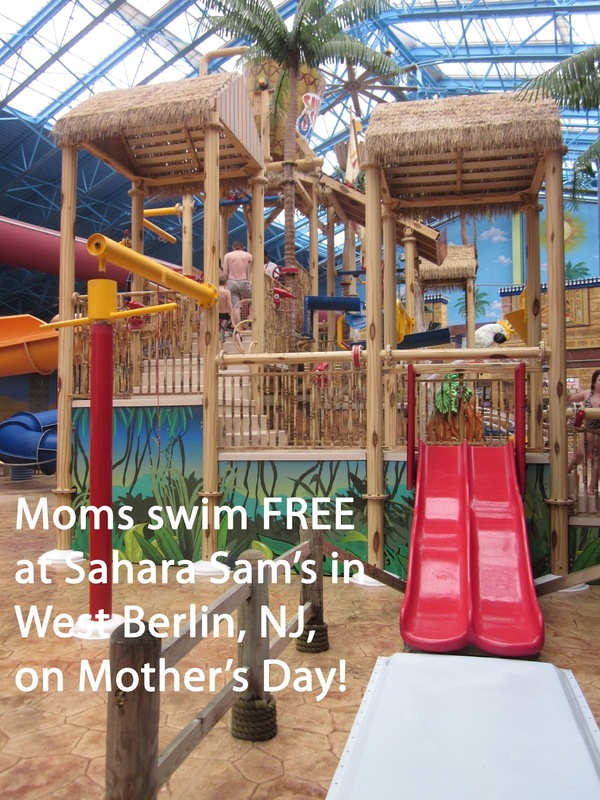 Moms swim for free at Sahara Sam's in Berlin, NJ on Mother's Day. 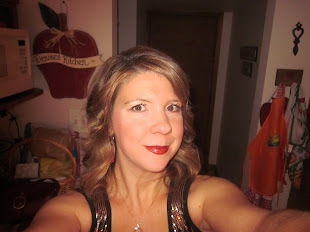 Check out my review at Sahara Sam's. Also, the Garden State Discovery Museum is allowing free entry for moms. May 12th from 9:30 am to 5:30 pm. And here is a list of zoos across the country featuring free admission for those of you who live elsewhere or are from Jersey and may be traveling. Enjoy! Free dessert at Pizzeria Unos! No coupon needed. Choice of four scrumptious desserts! Free breakfast for mom at Ikea. 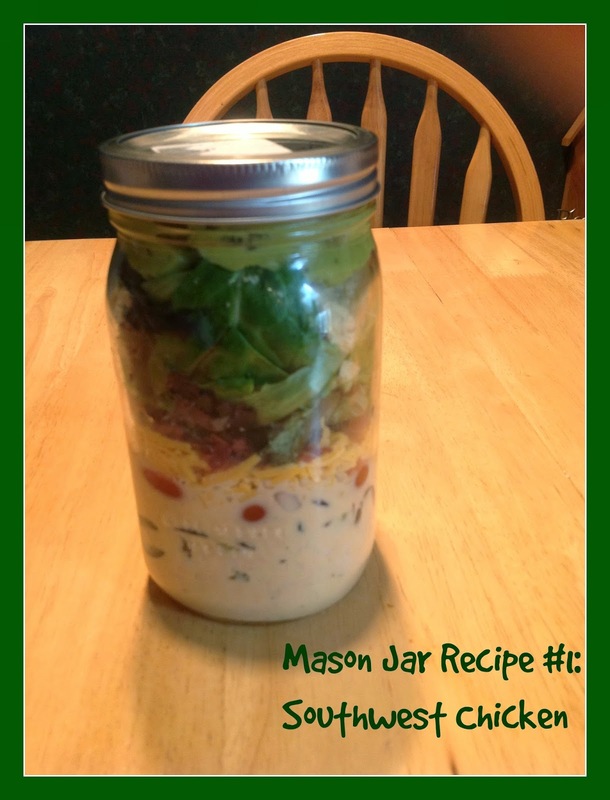 Includes a breakfast plate and a cup of coffee. $1.98 value. 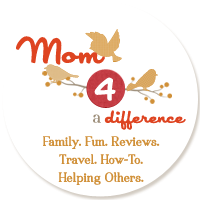 What Mother's Day freebies do you know of? Please share! I know Lauryn! I hadn't been there in years and we went recently to get something to organize Dante's toys. Loved it! I bought a lot! Lol.